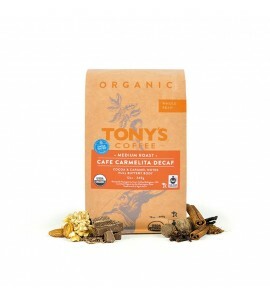 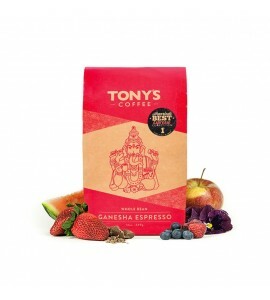 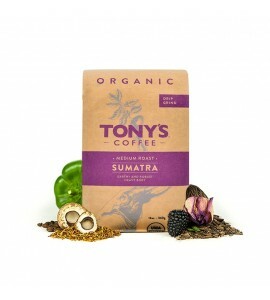 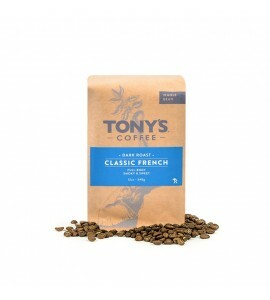 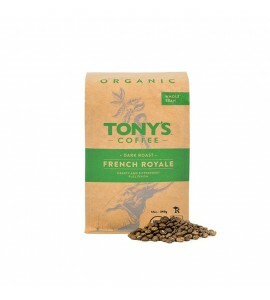 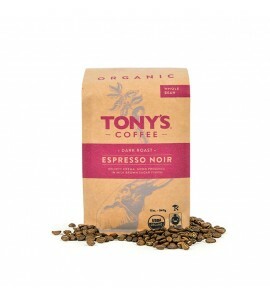 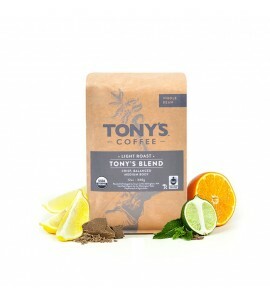 Tony's Coffee is the Northwest’s original craft coffee roaster. 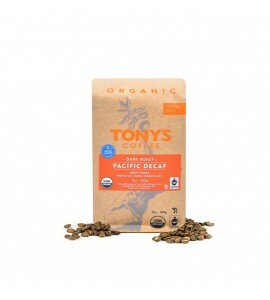 For more than 45 years, they have been roasting in Bellingham, Washington. 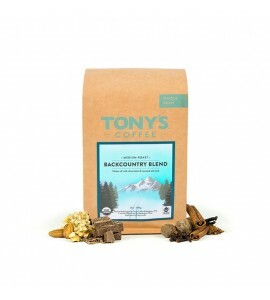 Nestled along the waters of the Puget Sound, in the shadow of the North Cascades, their work is inspired by the beauty of their surroundings. 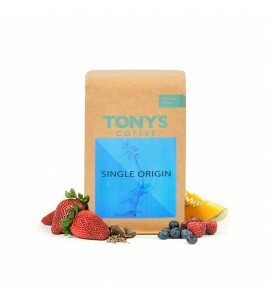 To ensure the quality in your cup and the sustainability of specialty coffee, they travel each year to collaborate with producers who combine experience with experimentation.